16:49 Bayer's Management Face A No-Confidence Vote Over Monsanto Deal. Here's What You Need to Know. 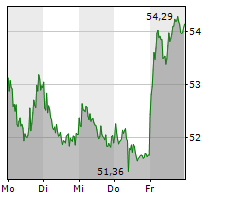 15:41 LEONI: JPMorgan Asset Management schaltet auf Short-Attacke um! Leoni Aktie - Chance auf einen Short-Trade!